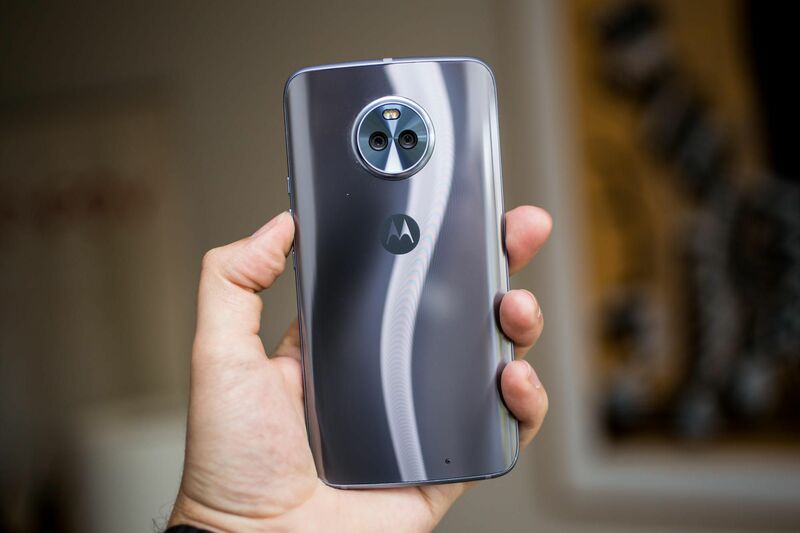 Motorola Moto X4 Specifications - The Moto X is Finally Back, Kind of..
Motorola Moto X4 Specifications – The Moto X is Finally Back, Kind of..
Moto X4 was in the news for quite some time, and Motorola finally unveiled the device at the IFA event in Berlin. This is a mid-range smartphone with a premium design and great mid-range specifications. The Moto X series was famous for the flagship devices, but this time, the X4 brings mid-range specs with it. Also, one of the best things about previous Moto X devices was that users could customise them as per their taste. That is not the case this time as the phone is made up of glass and aluminium and there is no Moto Maker support now. Apart from this, the phone is surely one of the best mid-range smartphones you can buy right now. Let’s have a look at the specifications and the main highlights of the smartphone. Starting with the design first, the phone looks like a typical Motorola device from the front with a display with normal bezels, a front facing oval-shaped fingerprint scanner. There is a front facing LED Flash on the left side of the earpiece, and the front camera is on the right. The volume rockers and power button are present on the right with the same design as on the Moto Z smartphones. Things change on the back as the phone has a circular dual camera module that also has the Dual LED Flash. The Camera module ring has got a very different design that looks nice. Also, the back has contoured glass layer that makes the phone look premium. 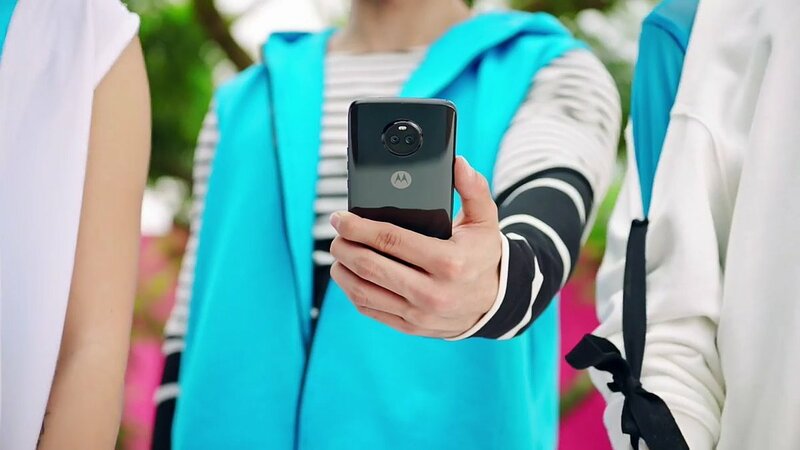 There is no Moto dimple and just a flat Motorola logo. On the bottom, there is USB Type-C Port & 3.5mm headphone jack. The SIM card+MicroSD card slot is present on the top. Overall, the phone looks premium, thanks to that glass and metal design but then again, the back is surely a fingerprint magnet. 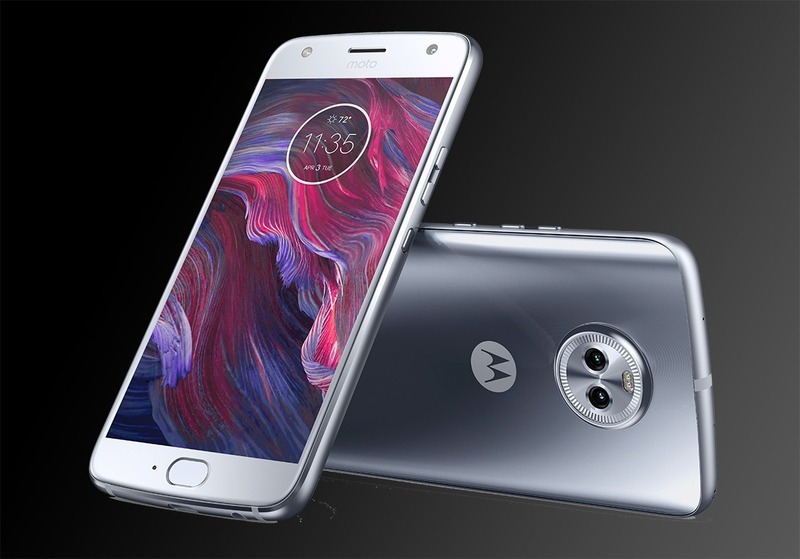 Now coming to the specifications, the Moto X4 features a 5.2-inch Full-HD Display with a resolution of 1920x1080p and Corning Gorilla Glass 4 on top. Under the hood, the phone is powered by 2.2GHz octa-core Qualcomm Snapdragon 630 processor and 650 MHz Adreno 508 GPU. There is 3/4GB RAM and 32/64GB internal storage. The storage can be expanded up to 2TB. Android 7.1 Nougat runs out of the box, and it is backed by a 3,000mAh battery with turbo charging. Coming to the main highlight of the phone, its cameras. 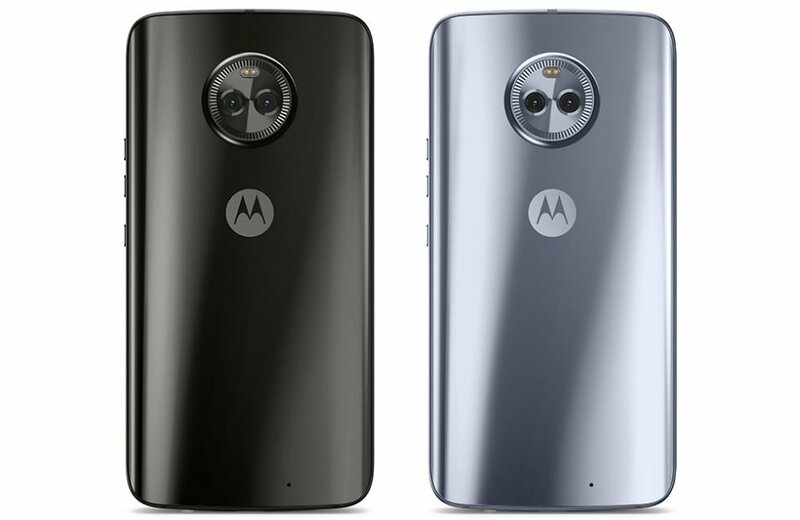 The Moto X4 has dual rear camera setup with the primary 12MP camera with Dual Autofocus Pixel sensor (f2.0, 1.4um) and the secondary 8MP camera with ultra-wide angle 120° field of view sensor (f2.2, 1.12um). On the front, there is a 16MP camera with a f/2.0 aperture. The rear camera features include Phase Detection auto focus (PDAF), Ultra-wide angle shot, Professional mode, Depth detection and depth effects. As for the front camera, the features include 4 MP adaptive low light mode, Selfie panorama, Face filters, Beautification mode and the Professional mode. The rear camera can shoot 4K videos at 30fps. The phone does have NFC, and other features include Bluetooth 5.0, Alexa Integration, Moto Key, USB Type-C, IP68 Dust and Water Resistant rating and more. Overall, it is a great mid-range device. 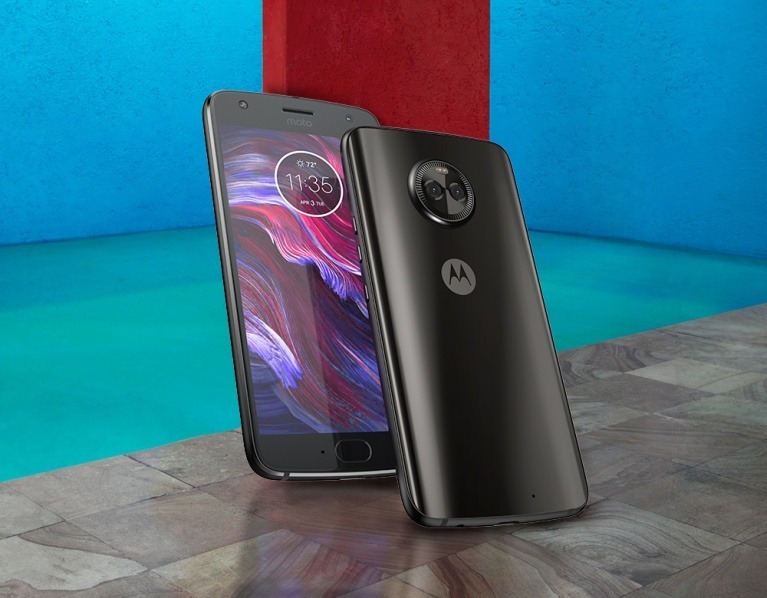 The Moto X4 is available in two colors only – Super Black and Sterling Blue. The phone will be available in Europe on September 15th and with a price tag of €399. There is no information about the launch date in other countries, but if the European price is converted to dollars, we get $475 which is almost equal to the price of Moto Z2 Play which is priced at $499 Unlocked. But, for sure Motorola will launch the Moto X4 for a lesser price than in the Europe. What do you think about the phone? Is it a good choice for a Mid-range smartphone? Do let us know via the comments section.